When it comes to windows, many homeowners only think about making changes to the aesthetics. Few people realize window insulation plays a major role in your home’s comfort and energy efficiency, and could be costing you hundred of dollars each year. While replacing windows may seem like a logical solution, it can cost thousands of dollars. Fortunately, for most people there’s smaller changes that can be made to keep outside air from entering their home and running up heating and cooling costs. Home maintenance expensive enough without high utility costs, so we’ve put together this guide to help you save on your energy bills. For most, it’s as simple as assessing the windows in your home and completing a few DIY tasks. But some homes require more complex work on windows to bring them to energy efficient status, in which case we’ve also included some tips on how to hire a window professional. 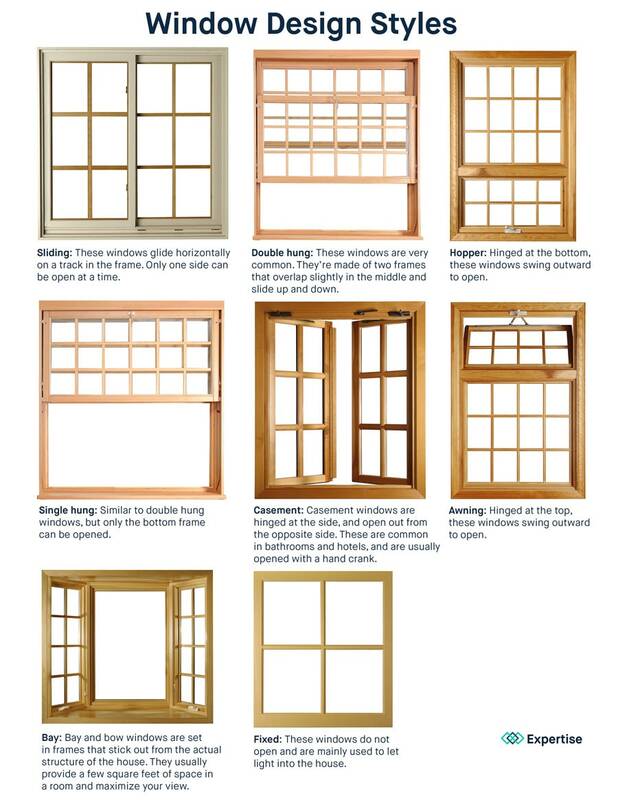 In addition to window materials, you should know the different window design options you have. If you plan on swapping out your windows for new ones that are exactly the same, style doesn’t matter. But if you’re looking for a change in design, you have plenty of choices. If you live in a HOA community, make sure your new windows are compliant before making any changes. If you live in a historic home, you may not be allowed to replace your windows, so do some research beforehand to be sure you’ll be able to complete your project as planned. A full replacement is often best left for a professional, but there are many improvements you can do yourself to minimize the amount of energy lost through your windows. Let’s get started! Caulking and weather stripping can be a simple weekend project. Fill in stationary cracks, gaps, and joints with caulk. Use weather stripping to insulated parts of the window that move. All you need is caulk and a caulk gun, which shouldn’t cost more than $5-10. Covering your windows with plastic can reduce the amount of heat lost during the cooler months. Plastic window film can be purchased at any major hardware store. The directions are simple and all you need is a hair dryer to ensure a strong seal. Clear plastic window insulation film usually costs less than $10 per box. Awnings, blinds, drapes, and curtains can dramatically improve your windows’ insulation. Awnings go on the outside of your home to provide shade to the window. You can find metal, wood, and acrylic awnings that provide up to 77% protection from solar heat gain. 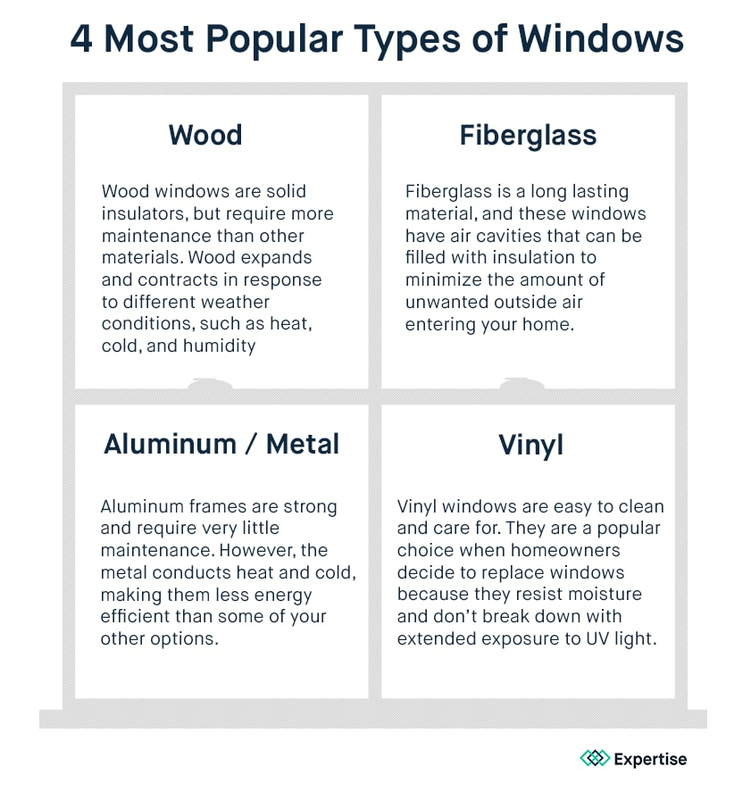 While you may not be able to install them yourself, you can learn more about the best options for replacement windows. This will also help you have a better idea of how much you should expect to pay for a professional installation. The National Fenestration Rating Council labels new windows with energy efficiency information. Check out the National Fenestration Rating Council’s website to learn how to decode the new labels in your search for the best window option for you. Replace windows: If you have old windows, it’s likely they have single-pane glass, which is a very poor insulator. Most new windows are double or triple-pane, which consists of multiple sheets of glass separated by spacer bars and sealed on all four sides to create a dead airspace between the panes. New windows may also contain a special low E coating or argon, krypton or xenon gas injected between the panes to increase their energy efficiency and ability to block out ultraviolet rays. Dual and triple pane glass can also help insulate your home from outside noise. ** Warning ** Become very familiar with water-proofing techniques around windows when they are replaced or installed in new construction. If done incorrectly, you will have moisture intrusion that can create dry rot, mold and water leaks into the house which may take years to manifest and be very expensive to repair. Ask friends and neighbors for recommendations and search online to create a list of potential businesses to hire. Compare reviews and work history. Filter out any businesses with overwhelmingly negative reviews, or that are out of your price range. Get quotes, time of work estimates, and check availability. Check for certifications, licenses, and work insurance. In case something happens during your home project, you want to make sure everyone working on your house is properly insured and qualified. For more expert hiring tips, check out our guide to hiring home remodelers. Windows play an important role in your home’s comfort and energy efficiency. While replacing your window will provide the most total energy savings, there are many smaller improvements you can make that have a lower overall cost. Be sure to take advantage of your DIY options to help you seal up and insulate your windows to minimize energy loss and costs. If you find that your own handiwork isn’t enough, don’t be afraid to reach out and consult a professional. You’ll save energy, money, and remove those pesky drafts from your home. Laurence has more than 30 years of experience as a licensed electrician and general contractor, focusing on building, lighting, and electrical services. He currently holds two California licenses, C10 - Electrical and B – General. 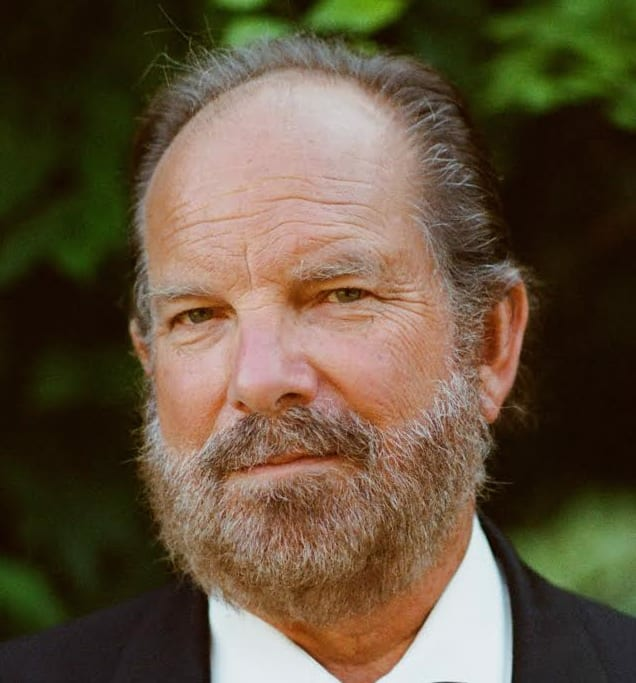 Over the course of his career, Laurence has worked on industrial, commercial, and residential projects in Los Angeles, San Francisco, and San Diego.